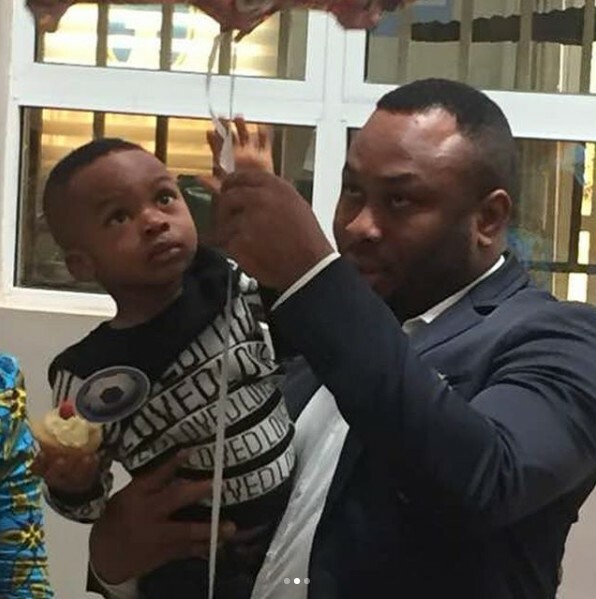 To celebrate father’s day today, Tonto Dikeh’s ex-husband, Olakunle Churchill has shared photos with his son, King Andre. 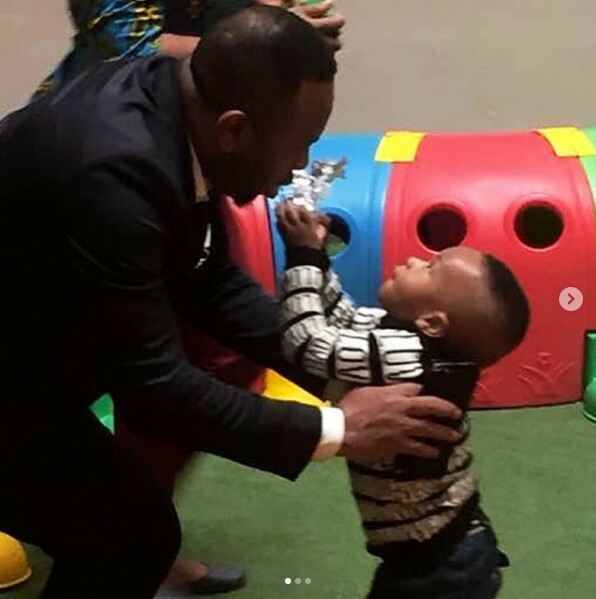 The last time Churchill saw his son was on his 2nd birthday school celebration in February, where these photos were taken. Posted by Mr. Cis on June 17, 2018.